We are big enough to cope yet small enough to care and welcome orders of all sizes from clubs, businesses and organisations of all different kinds. Our expert team can guide you through your requirements and recommend products and services to fulfil your needs. We have an in house design team who can knock up visuals before any work is undertaken for full peace of mind. 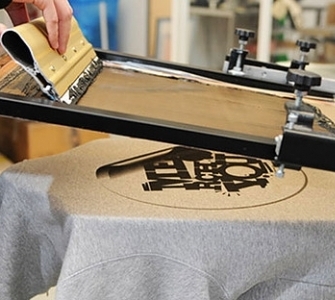 Screen printing is a process that involves pushing ink through a woven mesh stencil onto fabric. 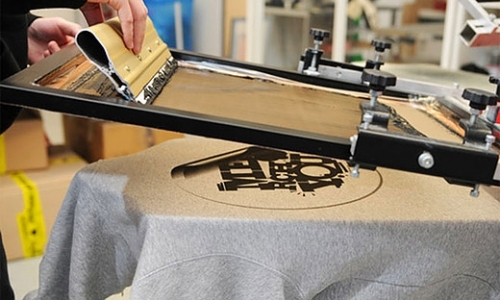 The stencil opening creates the space through which the ink will go to create the design. Great Cheap personalisation process for large runs.